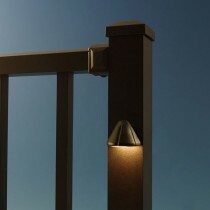 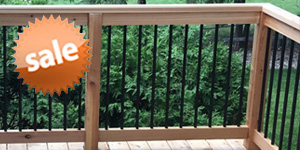 Impress your friends and neighbors alike with the Westbury Aluminum's Tuscany Railing system to liven up your outdoor space. 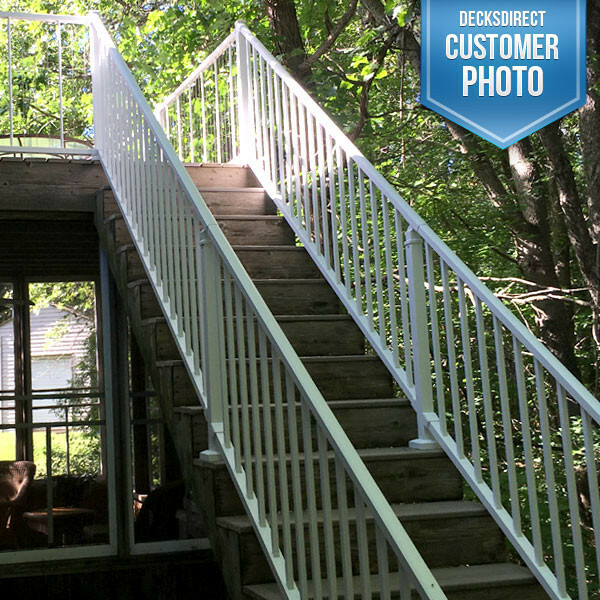 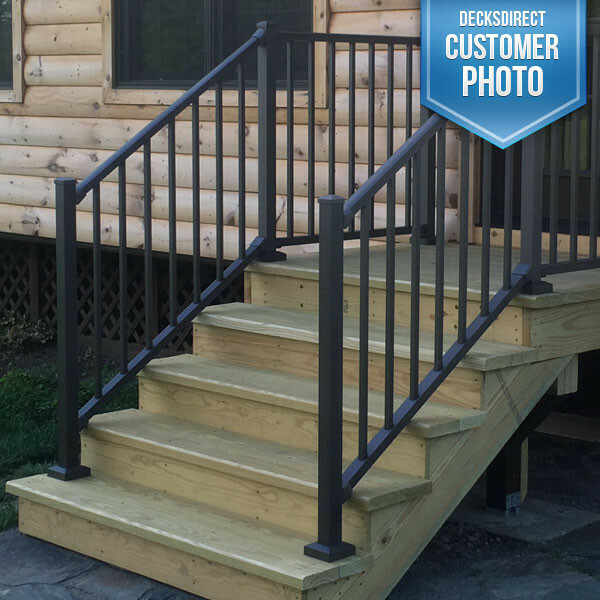 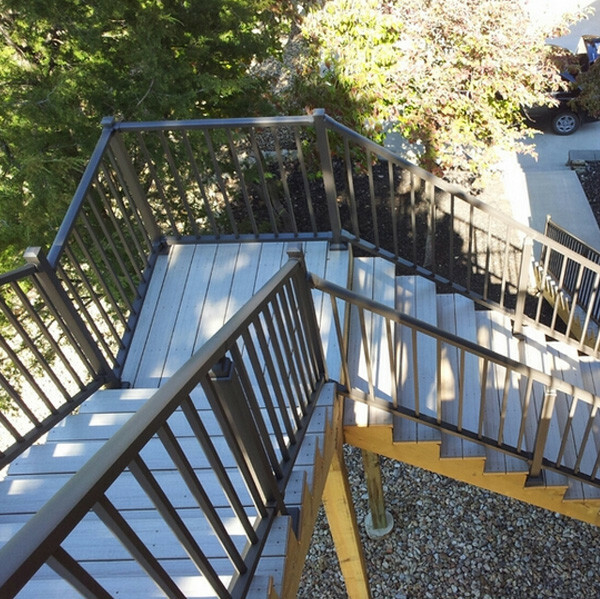 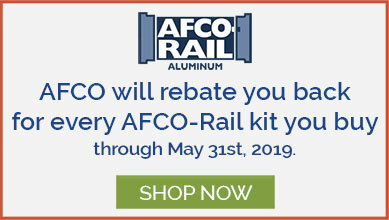 Made from 100% rugged aluminum, this railing gives you a customizable blend of style and strength while maintaining a classic look for your staircases. 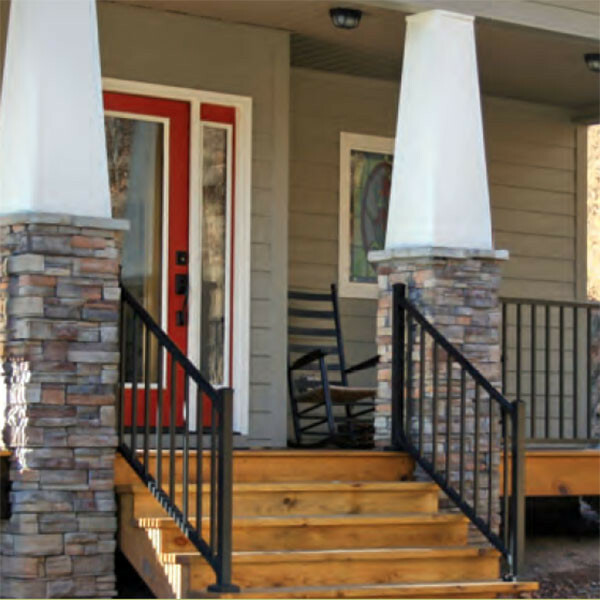 Available in 6', and 8' lengths, and standard railing heights of 36" and 42"; these kits include a top rail, bottom rail, balusters, and stair mounting brackets with hardware. 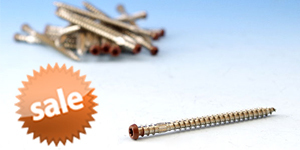 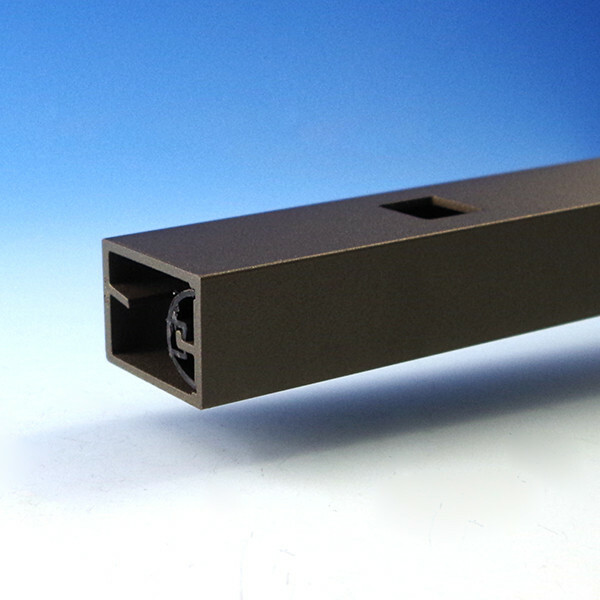 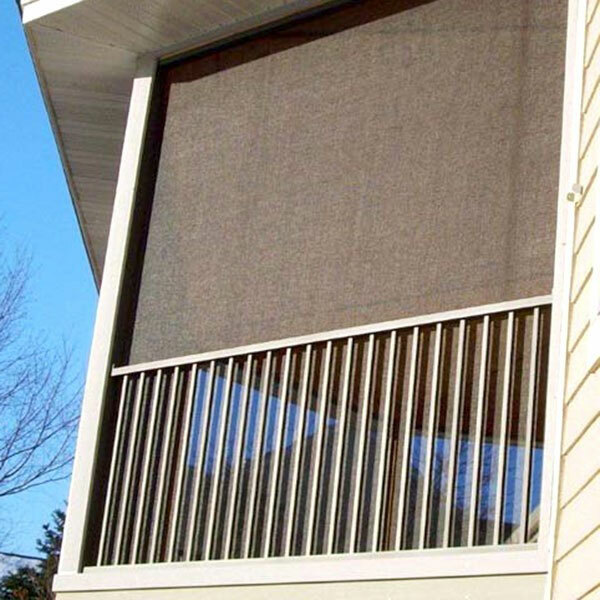 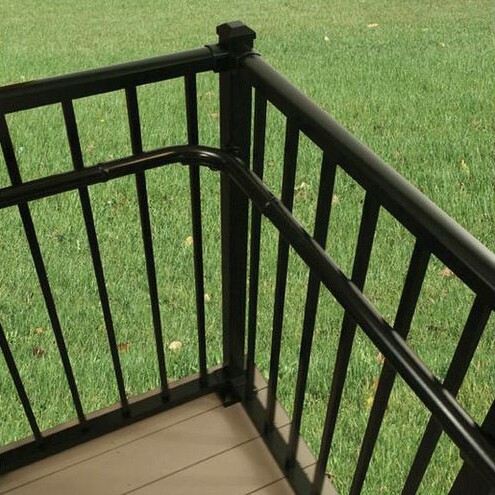 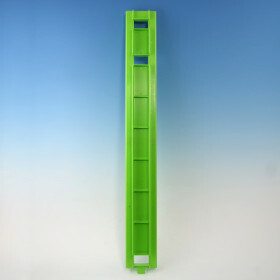 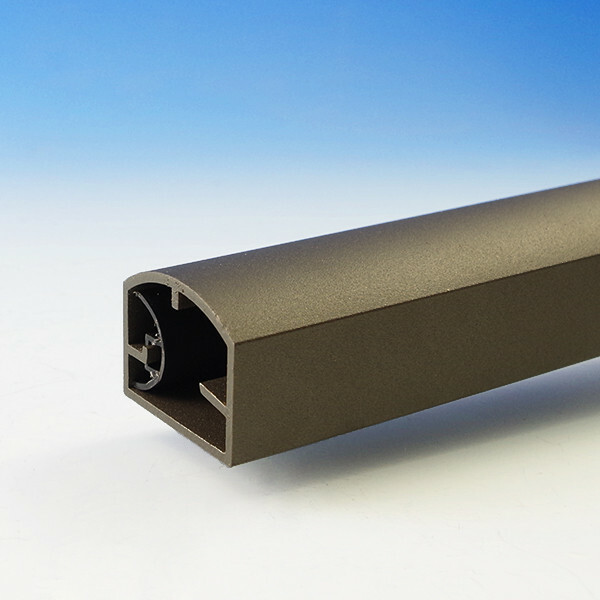 These prefabricated sections come with 3/4" square balusters which slide seamlessly into the pre-slotted top and bottom rails to keep installation time short. 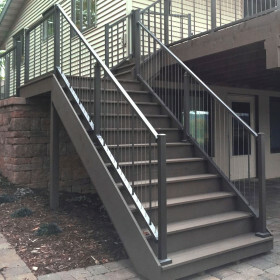 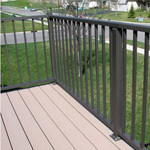 AAMA certified powder coating ensures that not only will your railing withstand the elements, but will remain gorgeous for years to come. 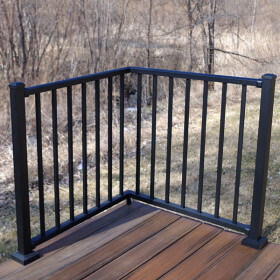 If you are dividing your railing kit into two smaller sections, remember to order an extra set of mounting brackets; they can be found here. 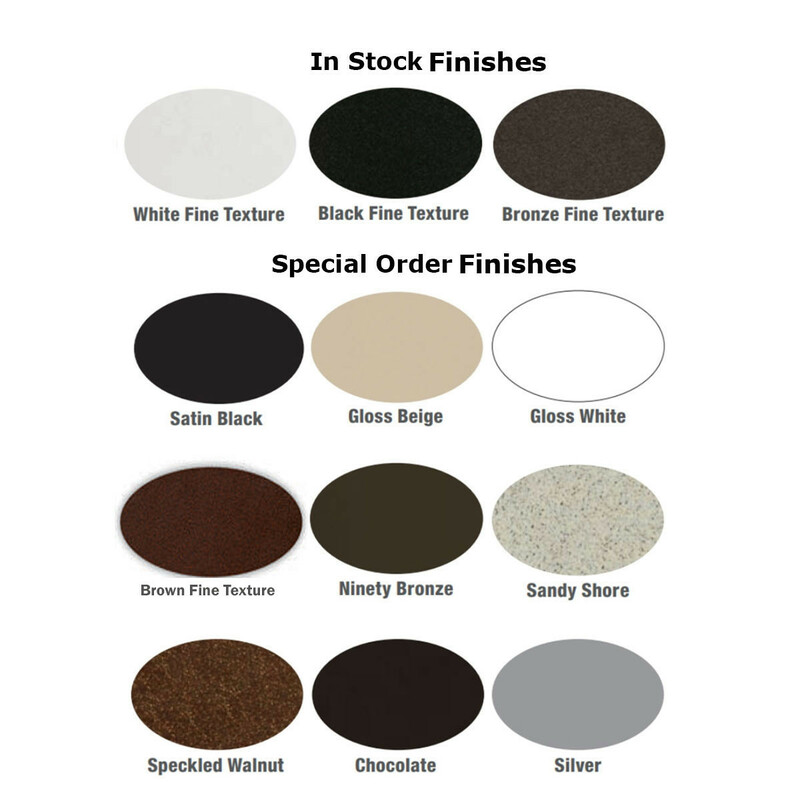 Tuscany Level Rail Kits are in stock in three Westbury premium finishes of White Fine Texture, Black Fine Texture, and Bronze Fine Texture. 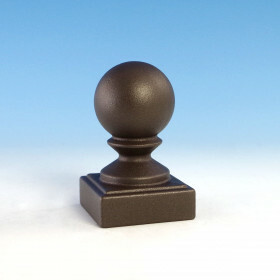 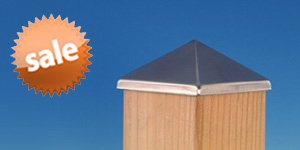 Round balusters and custom finishes are also available, to order please call 1-888-824-5316.